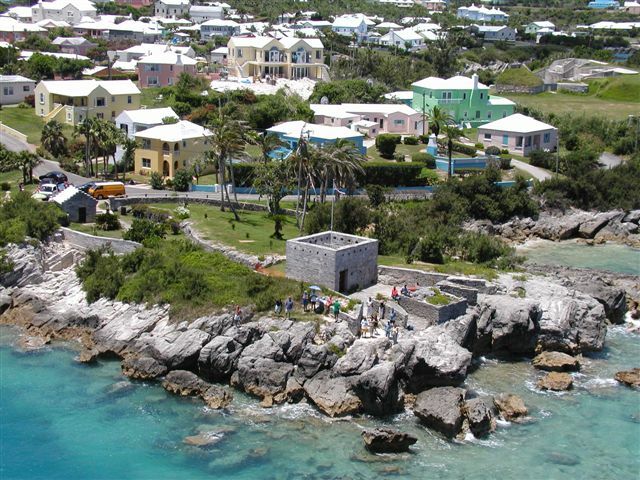 My wife and I recently took at trip to Bermuda this July 2004 with two other couples. 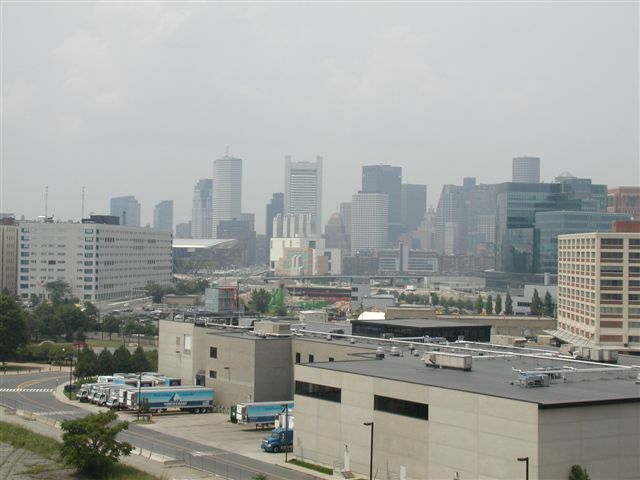 We took the ship Norwegian Majesty out of Boston. This was the same trip that we had taken in 1999 and really enjoyed it. We enjoy trading the Florida mega ship awe with the ease and convenience of taking a limo ride to the Black Falcon Terminal in Boston. The ride in was as much fun as we expected! 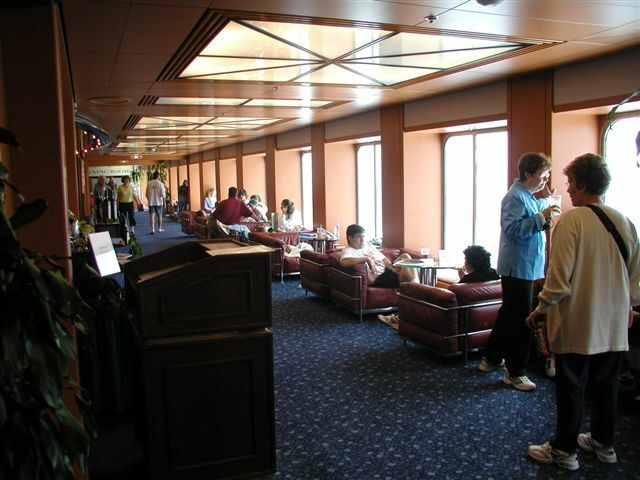 Once at the terminal, the registration process took only a few minutes, and we were on board the ship and in our cabin. 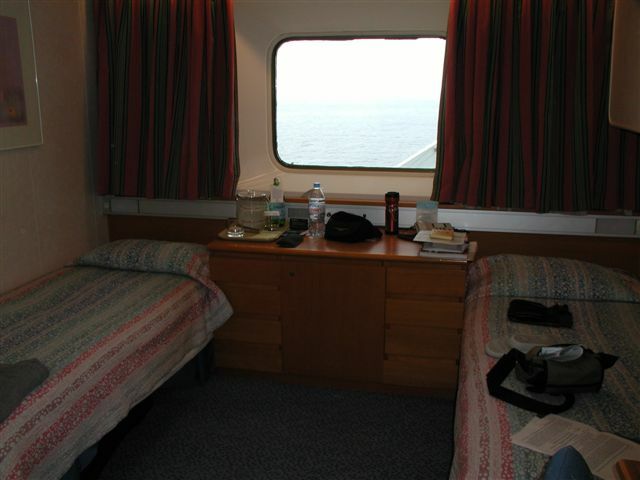 The cabins are of decent size and excellent cleanliness. 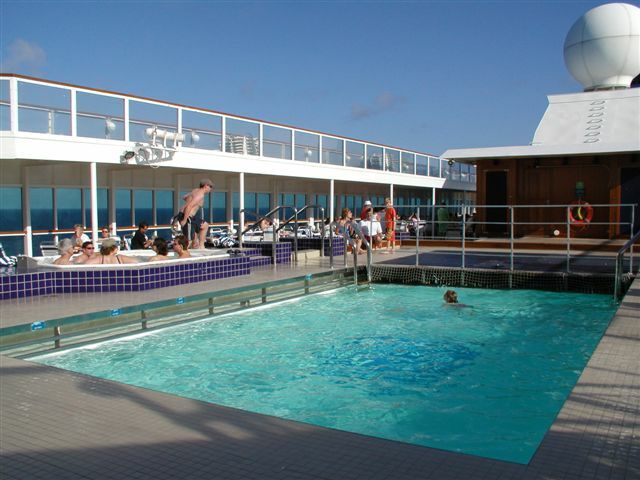 Having no balcony, a staple of the mega ships, was only a slight disappointment. The view of the Boston sky line from the ship is unique. 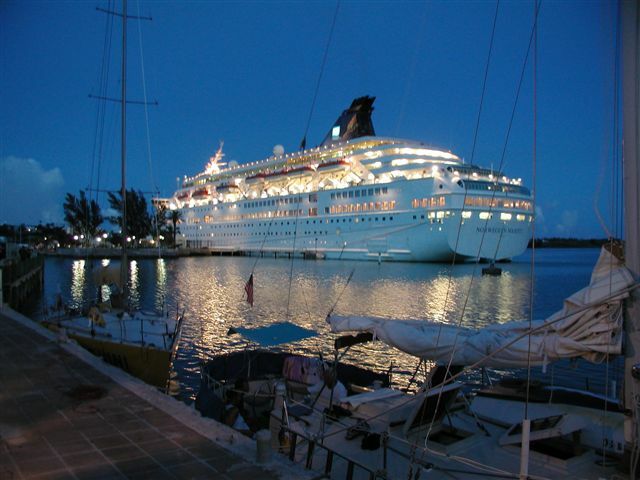 The ship feels very much like your home and very comfortable. 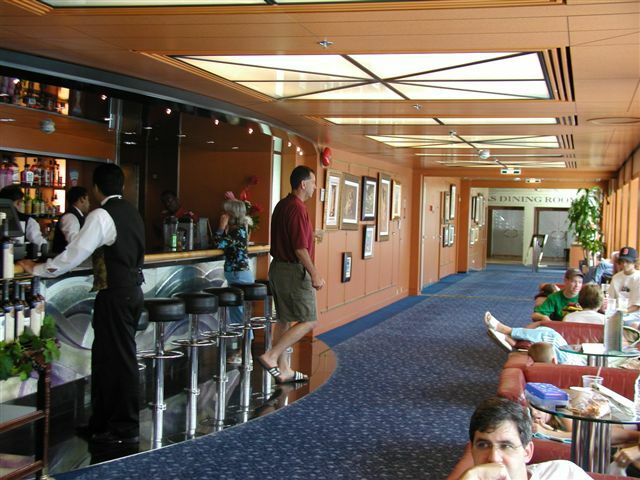 The ship's staff were very polite and friendly. The food was top notch in all dining rooms but especially superb in the Le Bistro restaurant. This was a huge improvement from 1999. You will just love the entire ship. The cruise down was a little rough this time, but it is the Atlantic after all, not Sunapee Lake! Nothing that a little Bonine or Dramamine couldn't take care of. I would rather be a little sleepy, than sick. This is the view from the ship as you pass through 'The Cut' at St. Georges. A peaceful carriage ride is both enjoyable and reasonably priced. 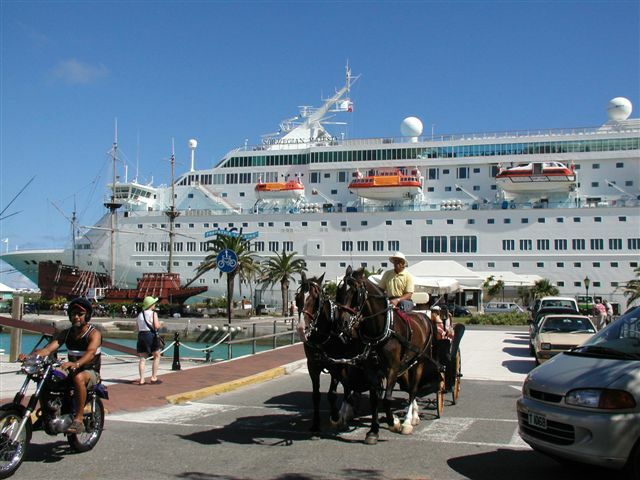 Here are coastal views while on the carriage ride, including one of our ship. 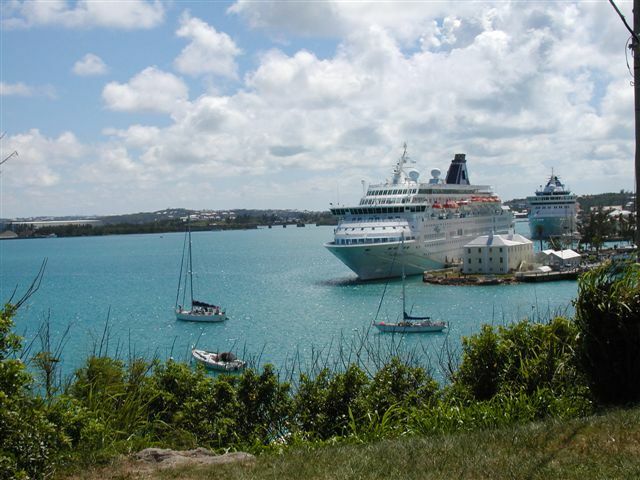 The weather in Bermuda was in the high 80's with a little humidity. The pink sand beaches are to die for, especially Horseshoe beach. Sorry, but my digital camera broke, and I do not have any diigital pictures of Horseshoe Beach. You will have to take my word for it's beauty. A little secret. 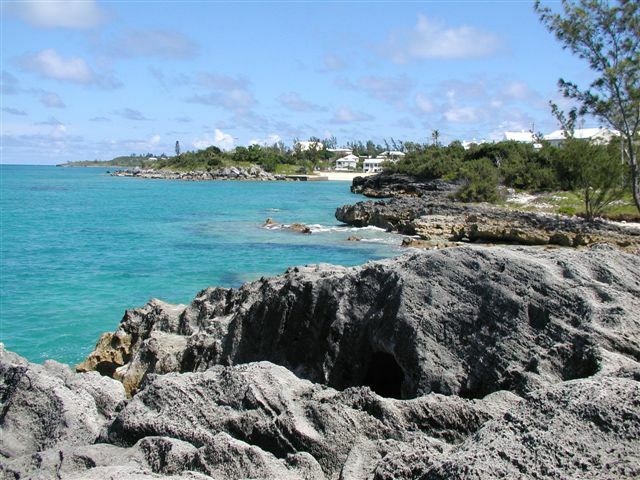 Horseshoe Beach has some secluded areas. This is true if you walk a few yards to the left and find some secluded beach areas through the lava outcrops. The minibus' are metered now. There is no more negotiating your cost with the driver. The trip to Horsehoe beach from St. Georges was about $33 plus tip. Split over three couples it was a bargain. The trip took about 30 to 40 minutes. Hamilton was as beautiful as ever. A shopper's heaven, except for the prices. Which are high. Be selective, and you will do OK.
Our cruise home was much smoother, but coming back to a 55 degree Boston in July was a downer. So what. We had a great time, and you will also! Bon Voyage!